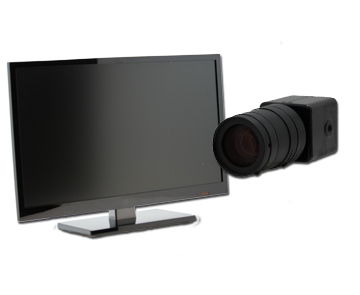 The MRI CCTV Patient Camera – Triple System is an MRI video surveillance system which allows a technologist to easily monitor the MRI patient while inside the magnet. 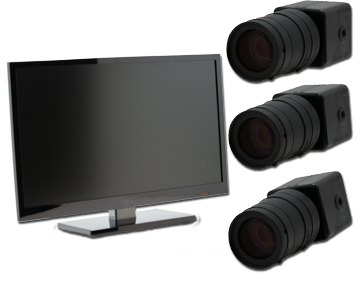 Our patient observation system utilizes one or more HD video cameras, which can be mounted on any wall in the magnet room. 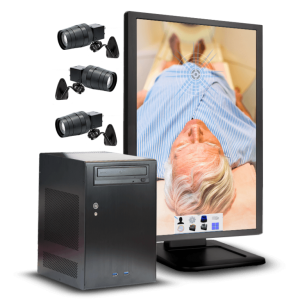 The entire patient observation system is RF shielded and filtered to remove any unwanted image artifacts. The live feed from the MRI video camera system is then sent to a high resolution LCD monitor inside the operator room, delivering excellent video every time. 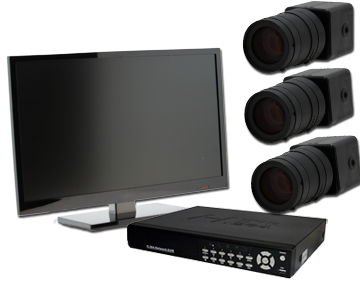 Includes three HD video cameras.